T.I. - Paperwork Feat. Pharrell - Relax and Listen! T.I. 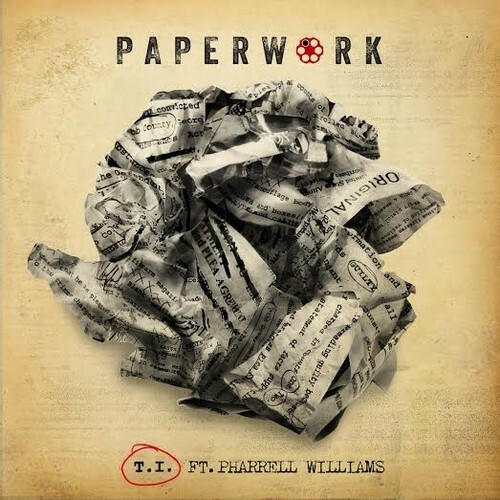 and Pharrell link once more for the title track off his upcoming Paperwork LP. Look for Tip’s 9th studio album to hit stores October 21st. Available now for pre-order on iTunes.